Williams Agricultural Engineering are agents for AGCO Parts through the Trade Partner Programme. AGCO provide agricultural parts made specifically for AGCO brands including Massey Ferguson and Fendt. 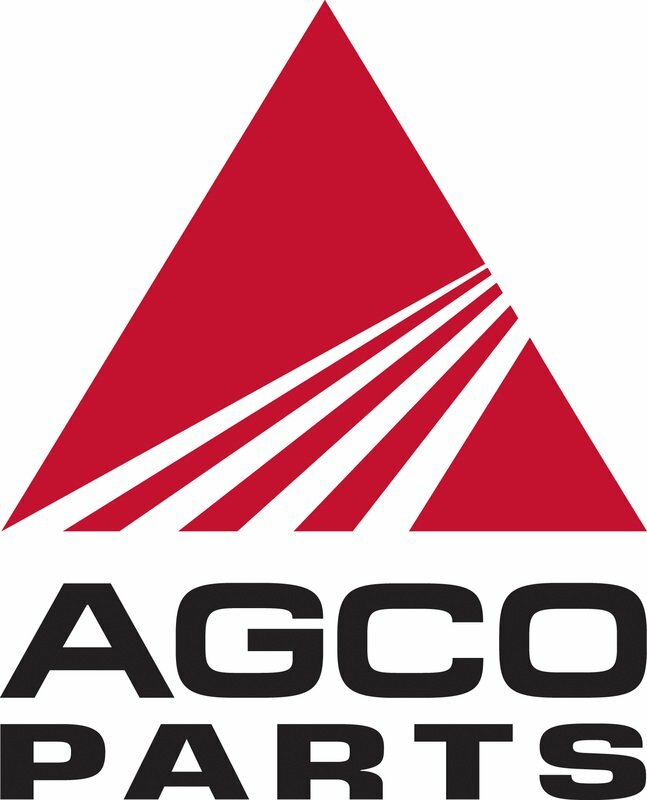 Genuine AGCO Parts and accessories are designed, tested and engineered by the same people that built the original equipment. This is how we can work with AGCO Parts to keep your machinery and equipment running the way it’s meant to. There’s no cut-off time for parts supply where a machine might be out of production, if you need it we can get it from AGCO. Williams Agricultural Engineering are agents for Sparex, a manufacturer and wholesaler of agricultural spare parts and accessories. 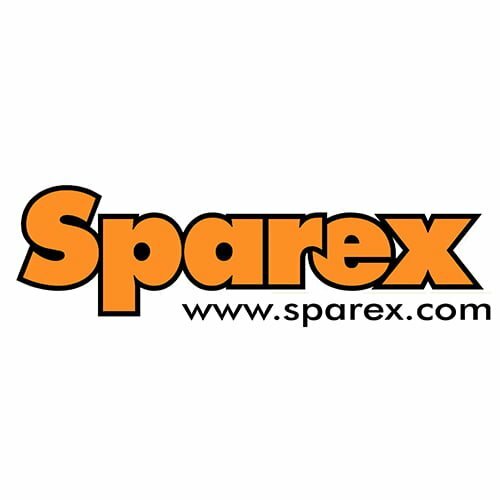 Sparex supplies only to trade customers, making Williams Agricultural Engineering a supplier of Sparex products across Cumbria and beyond. Many Sparex parts can be delivered directly to the customer, and can be delivered next day direct to the customer. Williams Agricultural Engineering are agents for Vapormatic, a global company marketing one of the largest ranges of replacement tractor parts, agricultural machinery parts and accessories in the world, with more than 30,000 high quality products to choose from. 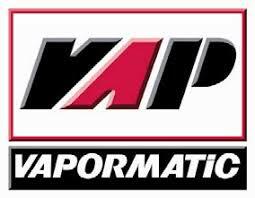 Vapormatic’s reputation has been built on an uncompromising commitment to ensuring the highest possible standards throughout in the agricultural parts business. Customer focused, Vapormatic is committed to delivering its company values of Quality, Availability, Service and Value. Williams Agricultural Engineering are agents for Gwaza Ltd, an independently owned wholesaler of agricultural, industrial and automotive parts and accessories across the UK and abroad. Beginning as an electrical fencing manufacturer in 1967, Gwaza later expanded into gate and general steel fabrication serving the agricultural, automotive and industrial sectors. As their distribution into the aftermarket for engineers, agricultural dealers and retailers has grown, Gwaza have focused on building a range of products that are in demand at affordable prices.